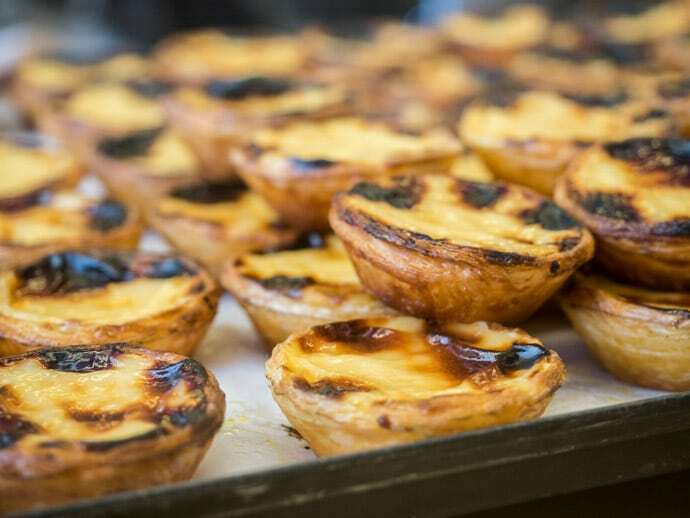 Lisbon is known to have some delicious traditional Portuguese pastries but it doesn’t stop there. 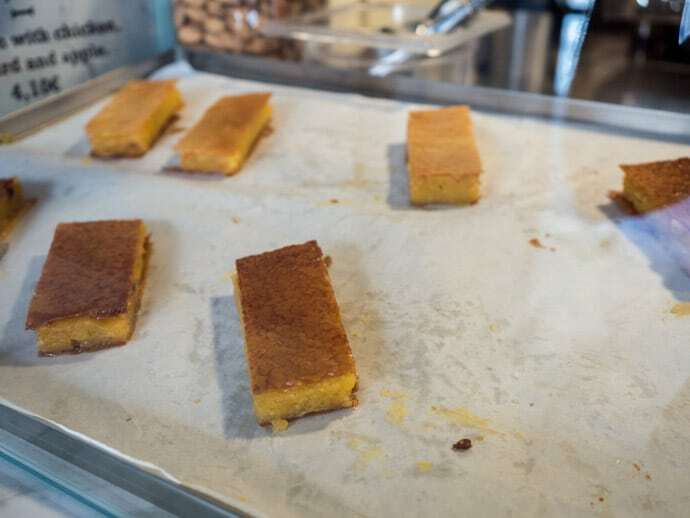 More than just your Pasteis de Nata (if that wasn’t already enough), they also have other Portuguese desserts, delicious gelato and cakes to make your Lisbon days even better. 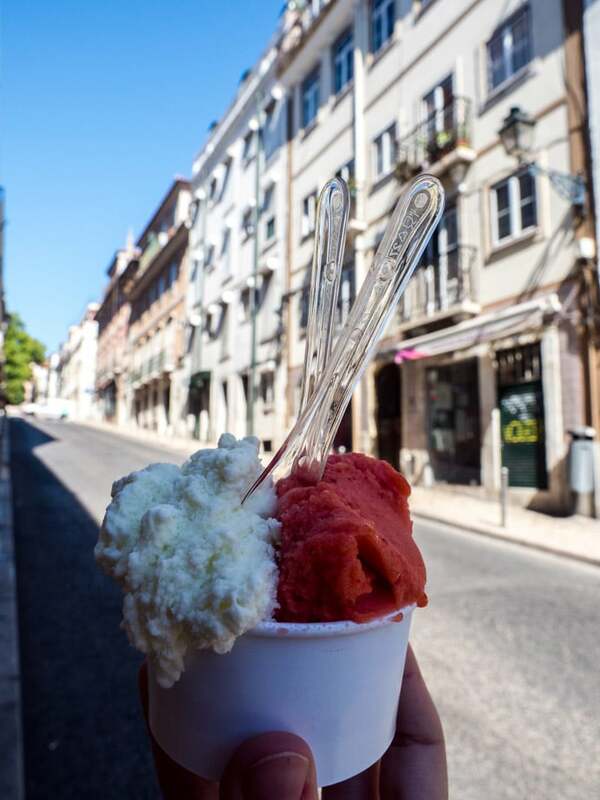 We loved exploring Lisbon and every corner you turn there’s another dessert to devour. 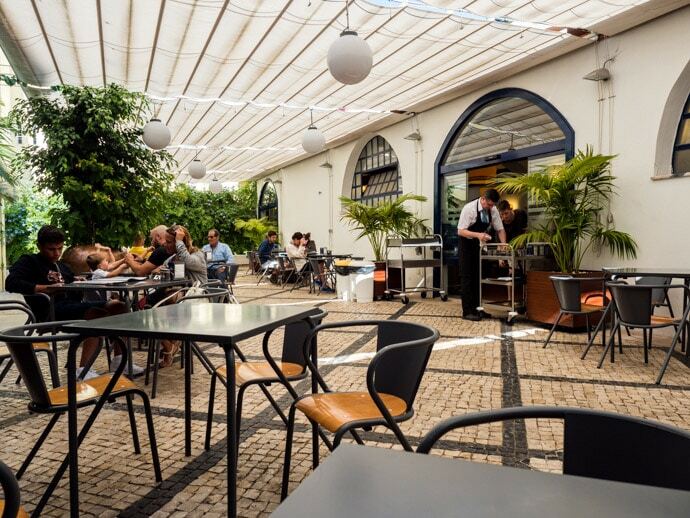 After spending a month in Lisbon, here are our picks for the best desserts in Lisbon Portugal. 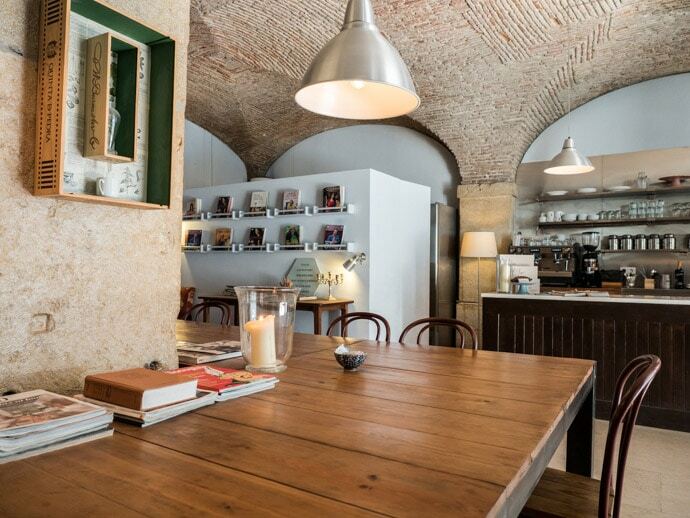 So you can find the best desserts in Lisbon wherever you are. 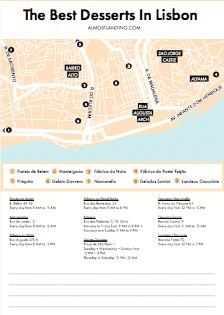 Get your free printable Lisbon dessert map at the end of the post. 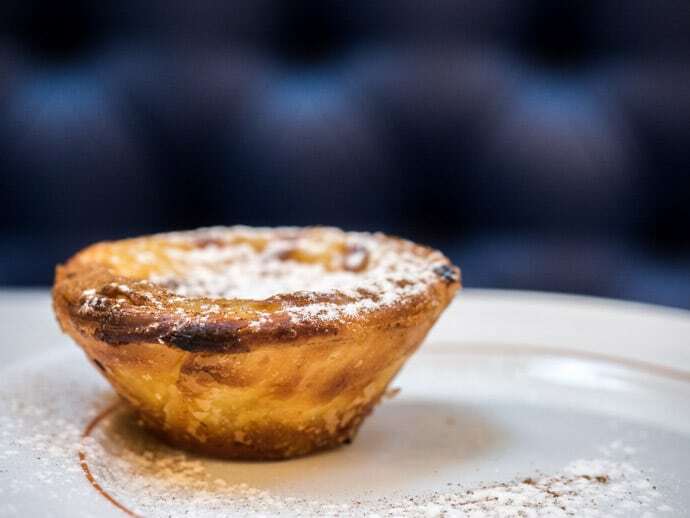 If there’s one traditional Portuguese dessert you need to try in Lisbon, it’s the famous dessert called Pasteis de Belem, otherwise known as the Pasteis de Nata. We first tried this dessert in Macau and loved it, so we were very happy to be having them again. 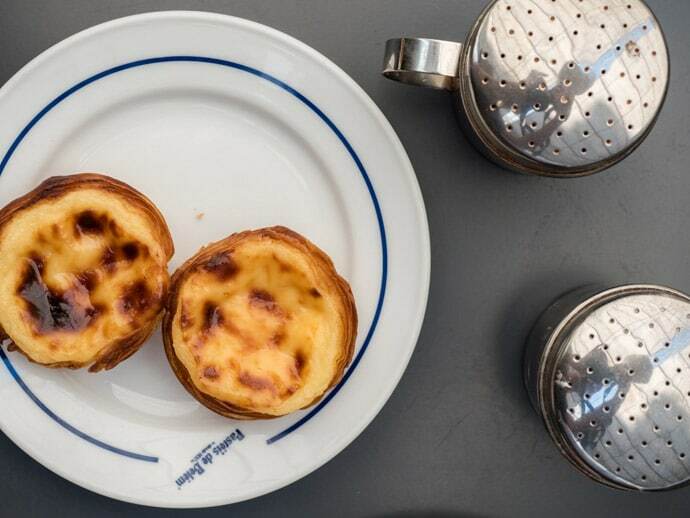 Pasteis de Belem is a massive pastry shop in Belem, where these Portuguese egg custard tarts are made with an ancient recipe from the monastery. These are delicious. 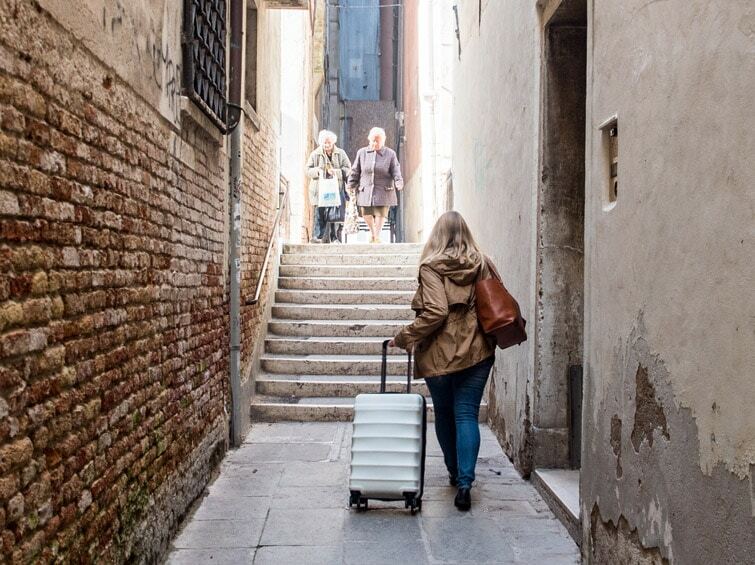 If you eat-in early morning you should be able to get a seat, just walk past the takeaway line at the front. You can also order some additional takeaway after you eat in too. 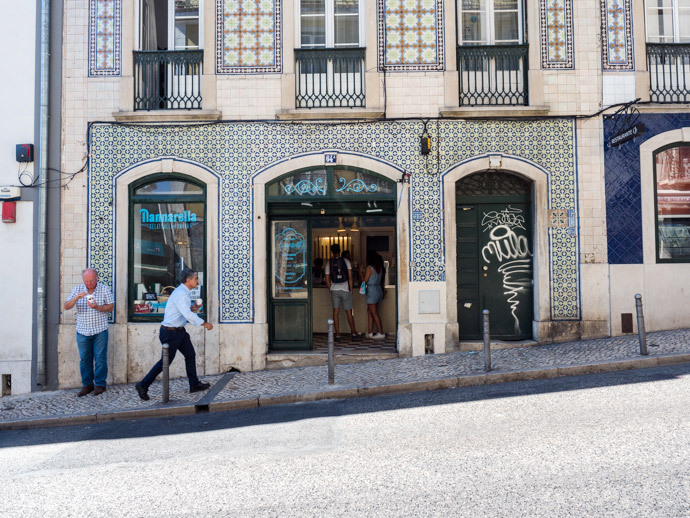 We were on a mission to find the best Pasteis de Nata in Lisbon, so of course, we tried quite a few. 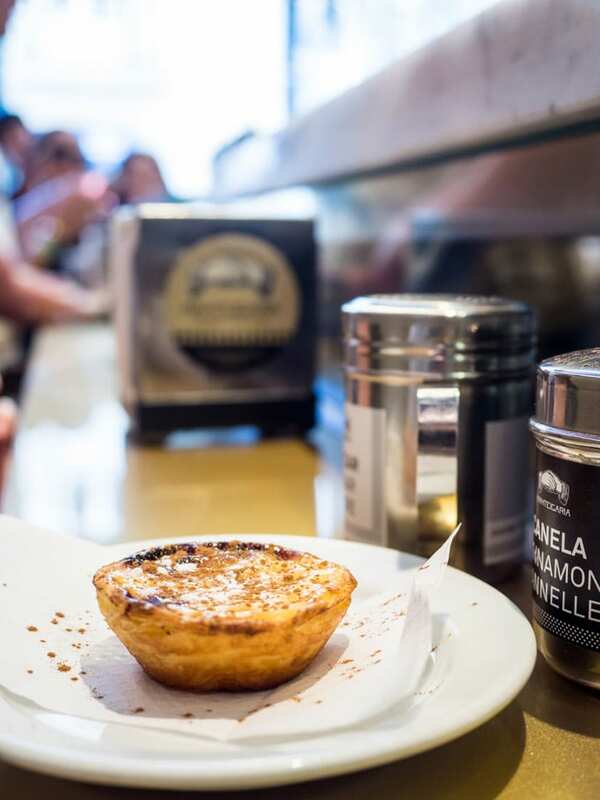 The Pasteis de Nata at Manteigaria were so so good with cinnamon and icing sugar shaken on top. 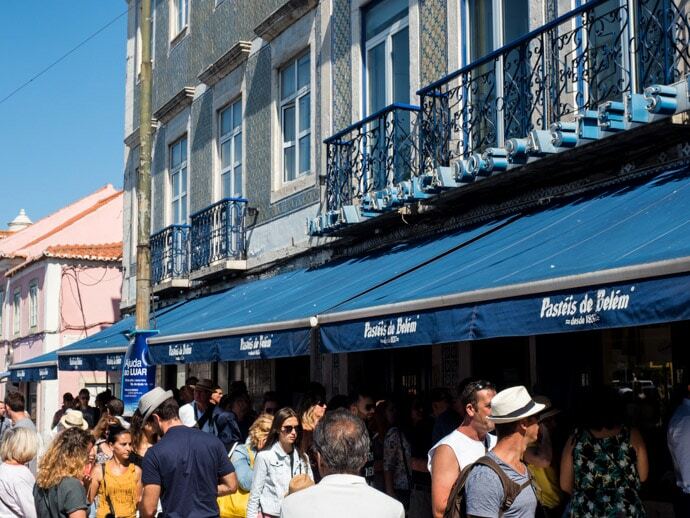 Honestly, it’s really difficult to choose which is the best Pasteis de Nata as most we tried were delicious, but Manteigaria and Pasteis de Belem were our favourites. 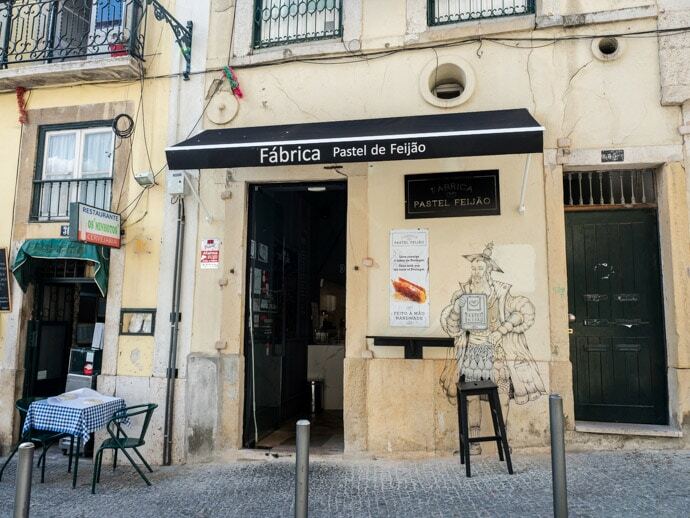 Fabrica da Nata was another great pastry shop to try the Pasteis de Nata. Here we were served them nice and hot, and they also had a nice seating area. The Pastel Feijão is a Portuguese pastry with two key ingredients being white beans and almonds. We stumbled across this little bakery in Alfama who specialise in this dessert, and it was absolutely delicious. I have to say, it definitely rivals the Pasteis de Nata for best Portuguese dessert. Although this is actually in Sintra, being that it is a great day trip from Lisbon, we thought we should include it here. 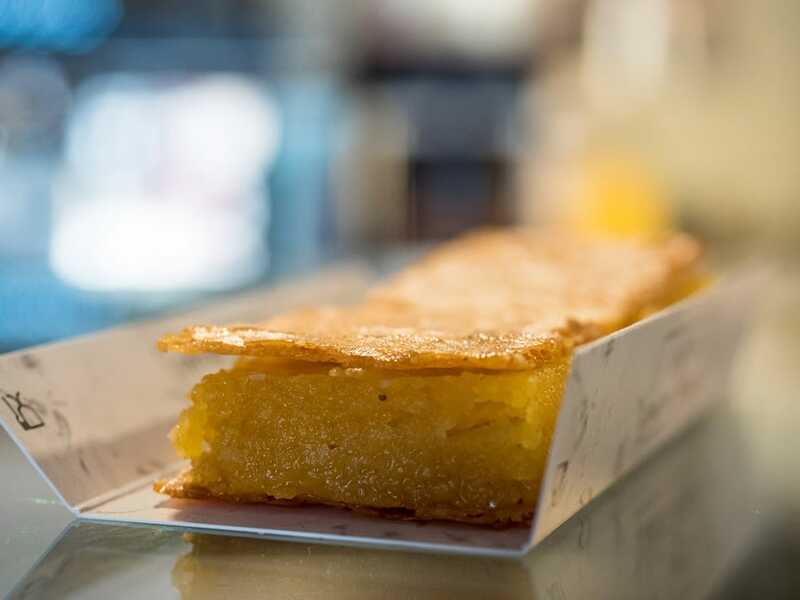 Piriquita is known to have an excellent version of the Portuguese dessert travesseiros. 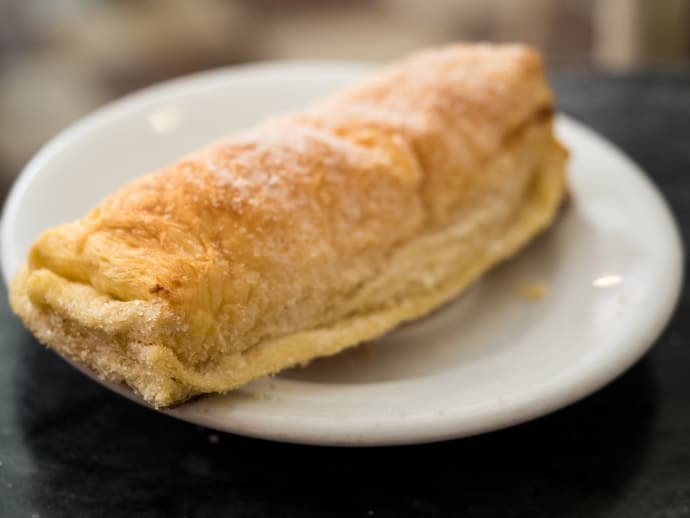 Travesseiros, meaning pillow in English, is a soft pastry filled with an egg and almond cream. The ones we tried at Piriquita were delicious. 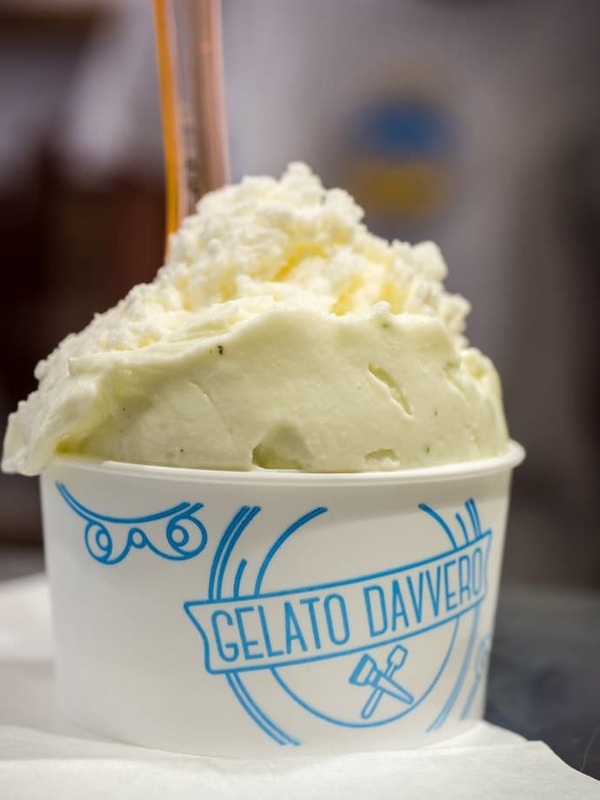 What I love about Gelato Davvero is that they use natural ingredients and their flavours taste so true to the ingredients. We loved the Basilico gelato and the coconut gelato. Our favourite gelato in Lisbon. We had Basilico gelato and Fragola gelato here and it was also absolutely delicious. I loved that when we were there an elderly man came in and got his gelato and it looked like it made his day. We by chance ordered the same flavours as him which he liked. 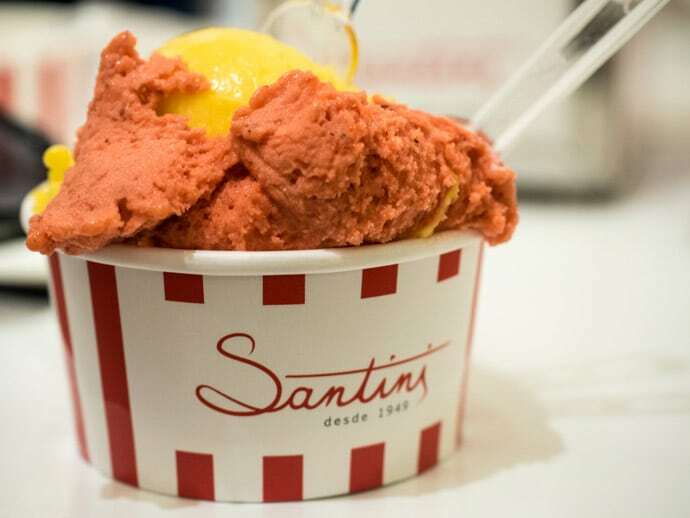 We actually had Gelados Santini in Cascais but they also have locations in Lisbon and Belem. Here we loved the Mango gelato and Rasberry gelato. 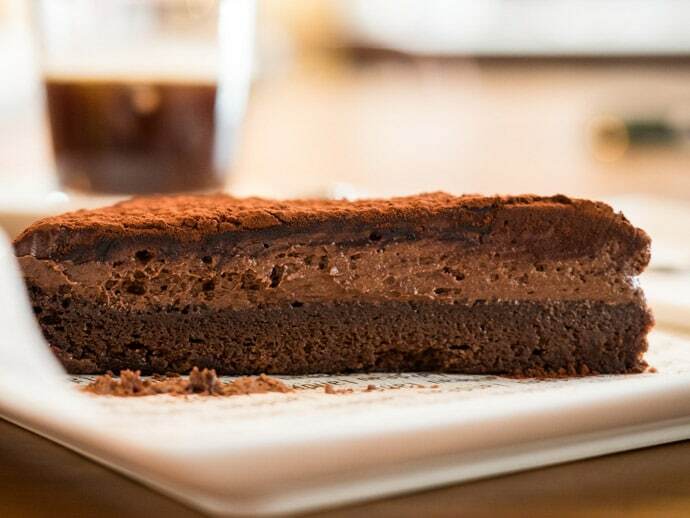 The chocolate cake here is absolutely delicious. 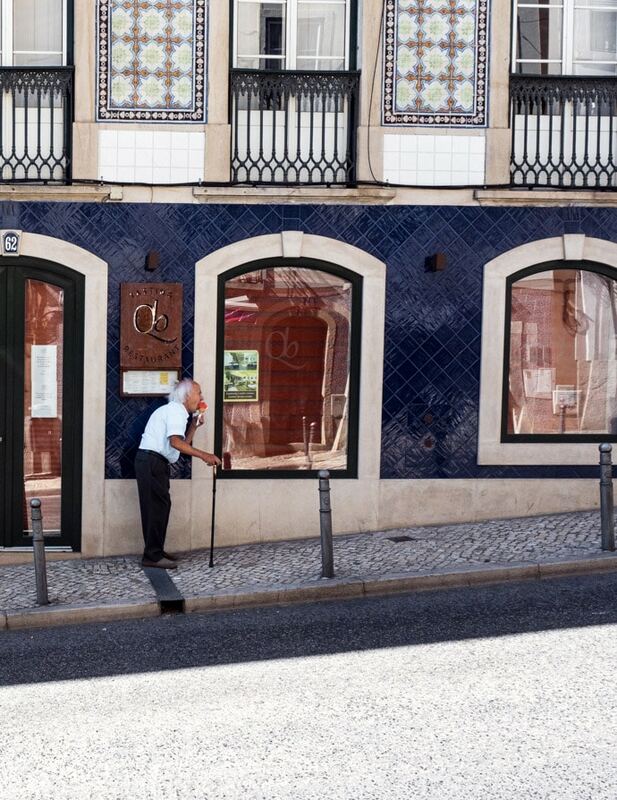 If you love interiors then you will love their Chiado store, it’s beautiful. Perfect cake eating conditions. We also liked the mini lemon cheesecake at LX Cheesecake and the ‘Alfama’ pastry from Alfama Doce pastry shop. 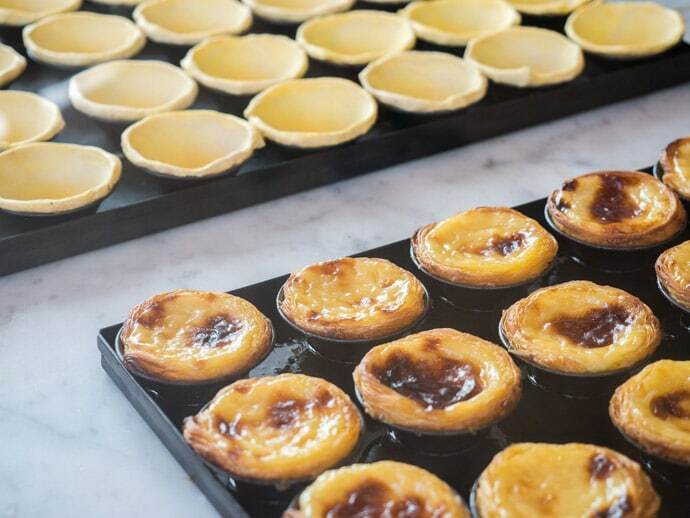 We enjoyed both, but if you’re short on time then I’d skip these as the Lisbon desserts mentioned above are our absolute favourites! 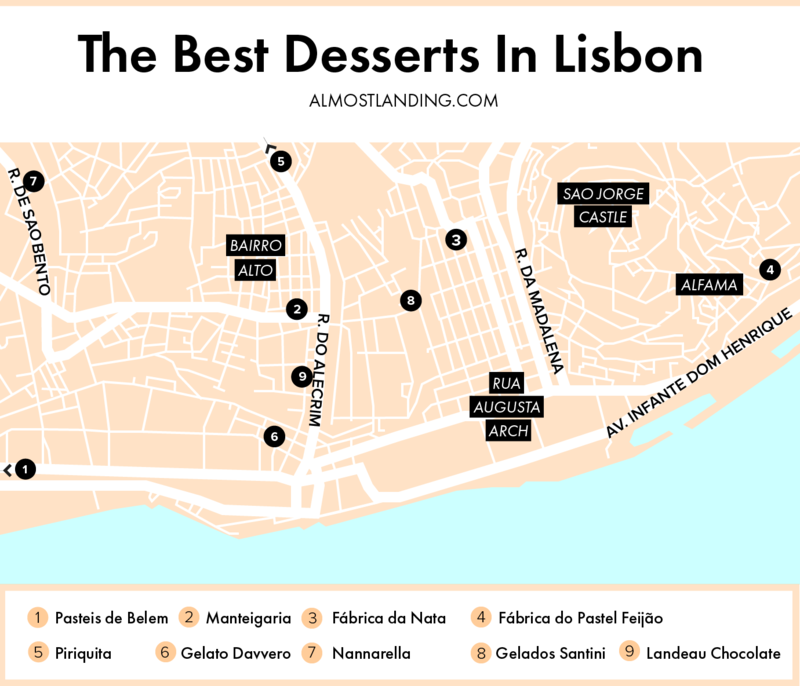 So that’s our favourite picks for where to find the best desserts in Lisbon… what’s your favourite?